White marble and black iron - a classic and timeless combination that blends beautifully with any décor. 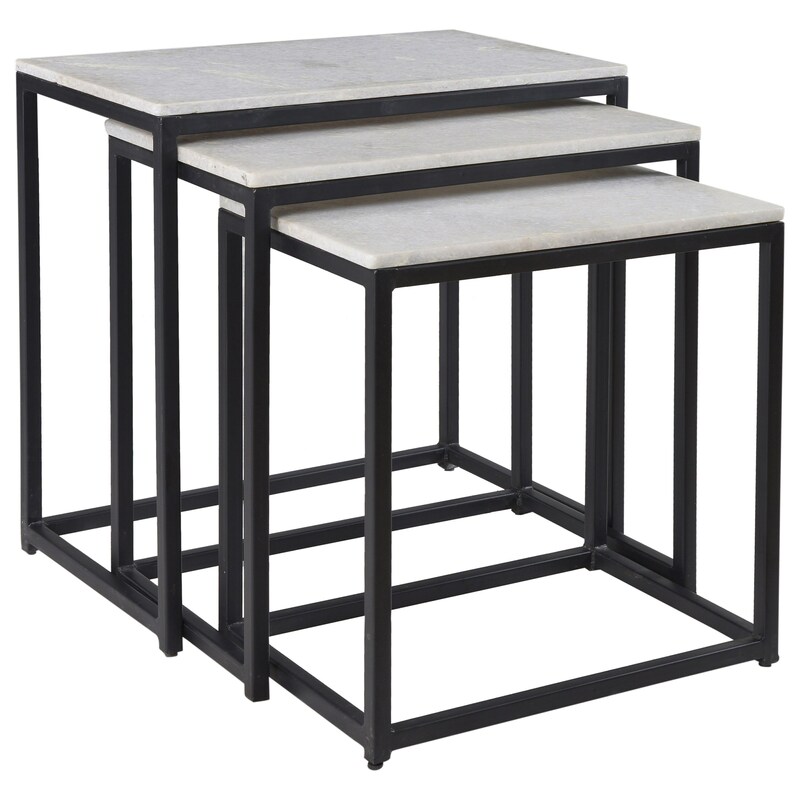 We've joined these elements in our set of three Ponga Black rectangular nesting tables for a look that will endure and a convenience that is unbeatable. 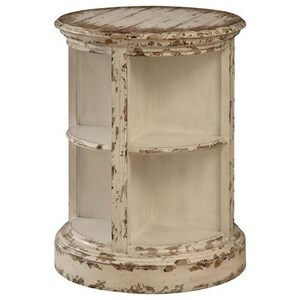 The Coast to Coast Accents Set Of Three Nesting Tables by Coast to Coast Imports at Miskelly Furniture in the Jackson, Pearl, Madison, Ridgeland, Flowood Mississippi area. Product availability may vary. Contact us for the most current availability on this product.